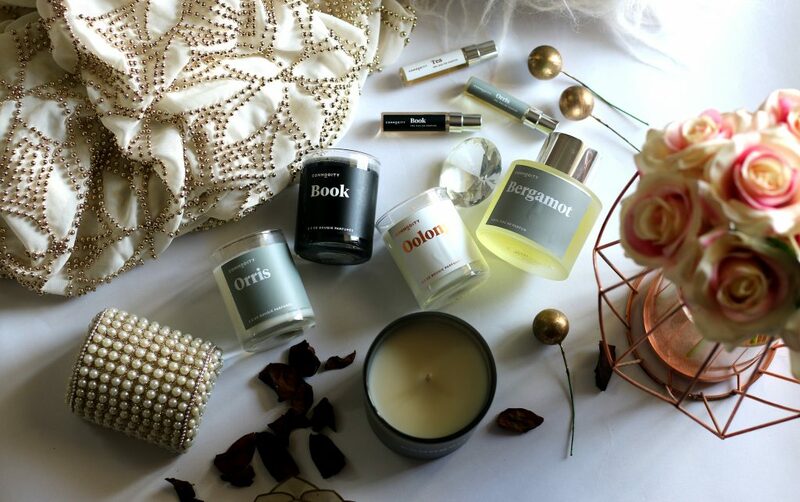 Are you are into exploring different fragrances and loves candles that are instagram worthy ? Are you someone who is bored of makeup and skincare gift sets ? 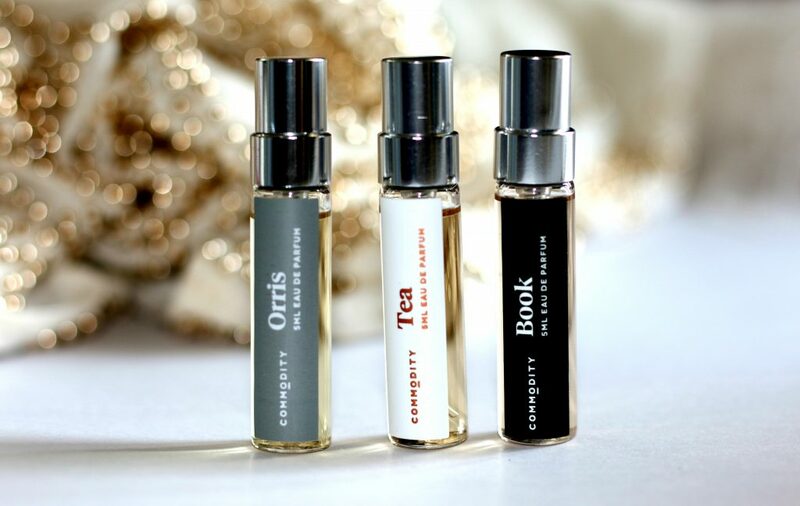 Are you are looking for a unique and luxury fragrance holiday gift set for yourself or your mom or loved one ? 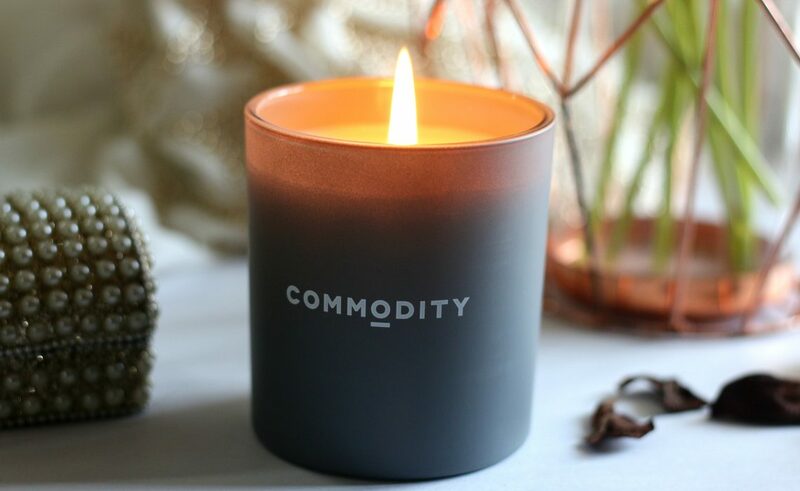 Commodity has launched some wonderful gift sets and a new line of products. 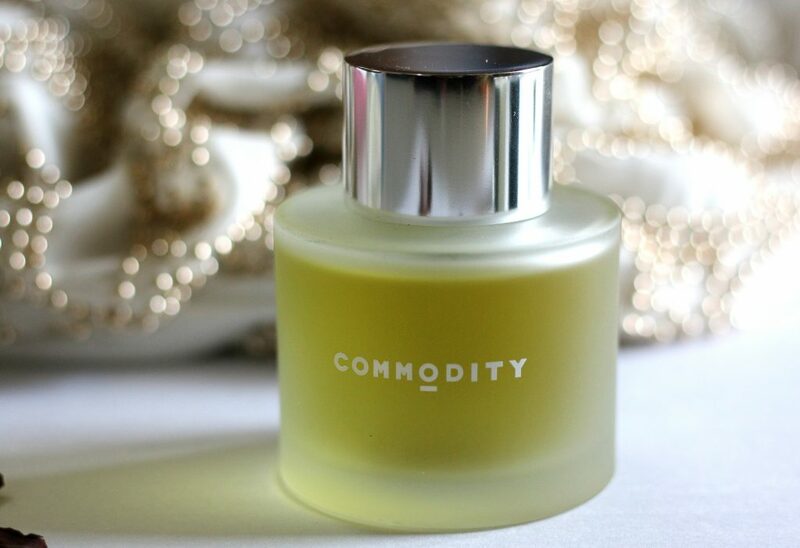 Commodity is a unisex, cruelty-free fine fragrance, body and home collections are available in over 30 countries through prestige retailers and direct e-commerce.Commodity believes that fragrances should be all about you. 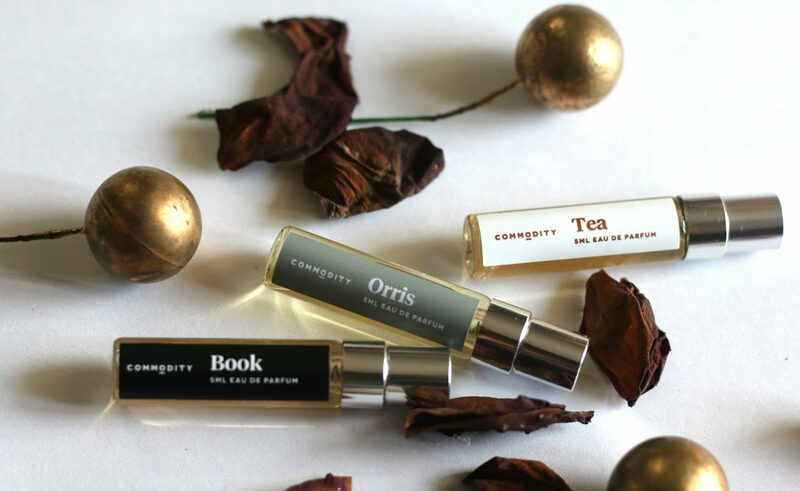 Inspired by everyday commodities, each scent invites you to add your own personality. 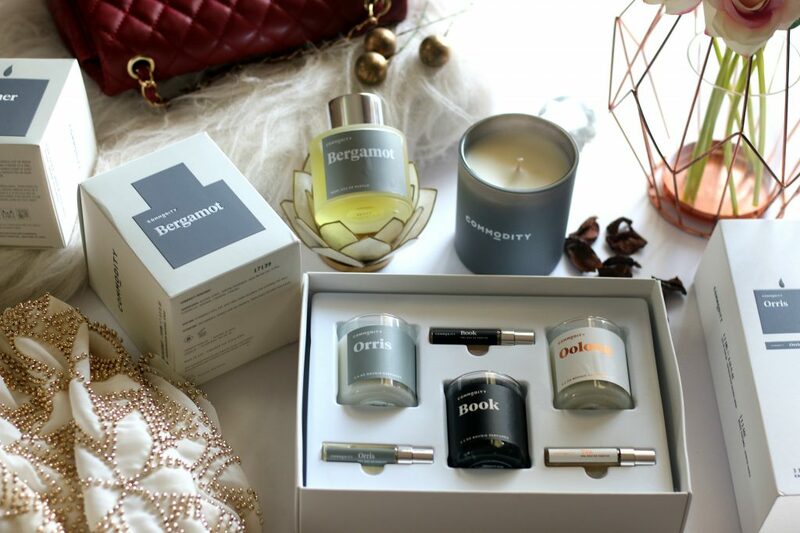 By mixing and matching, you can discover scents that truly fit. 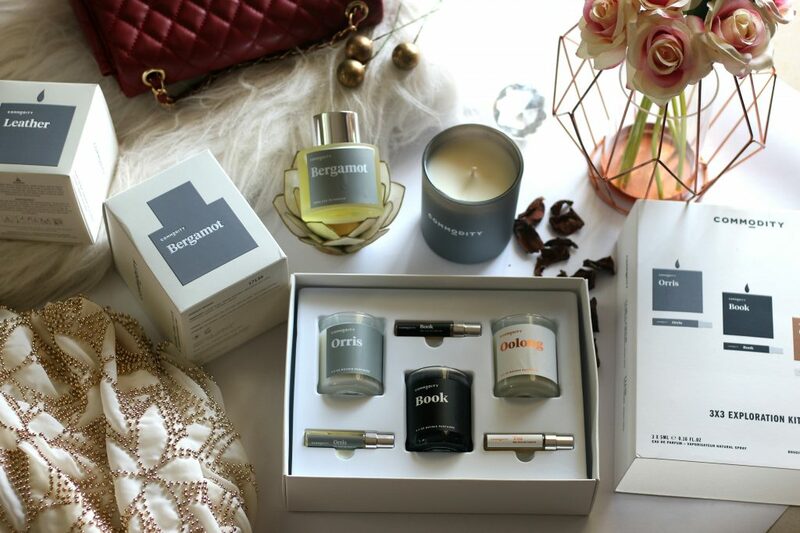 In this post I am featuring 3 unique gift options from the brand. 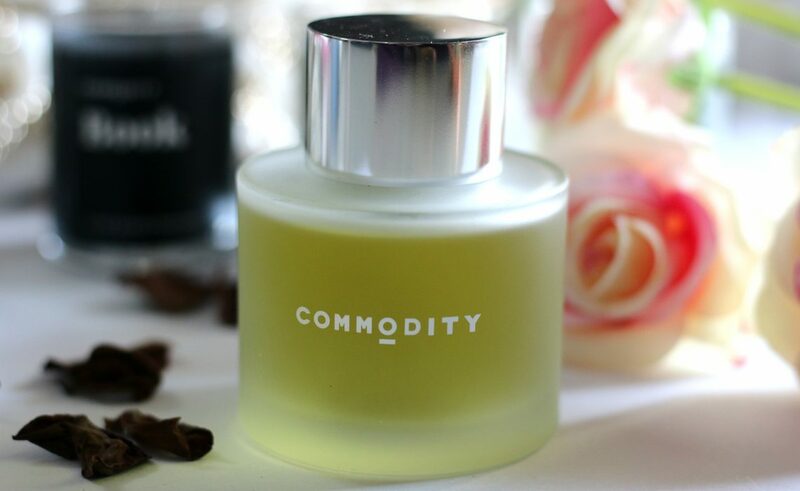 All Commodity fragrances are unisex, paraben-free and cruelty-free. Candles are hand-poured and blended. 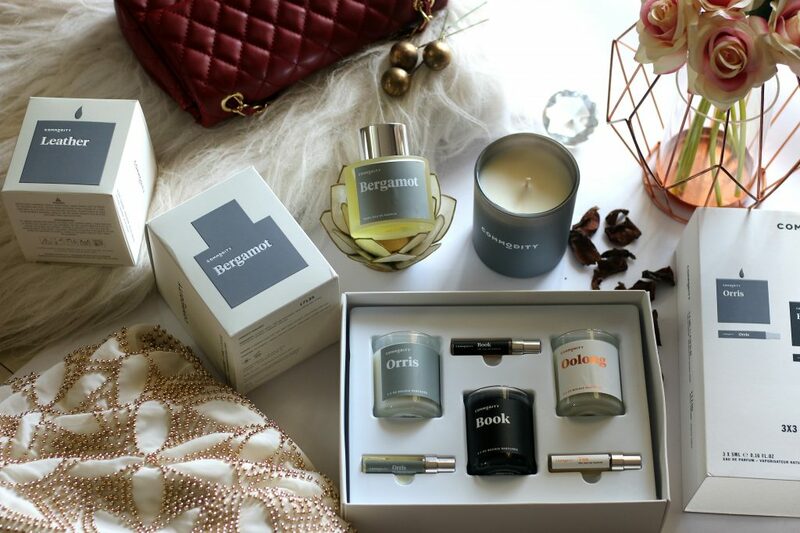 3×3 exploration kit is a curated scent selection that includes fragrance miniatures and Candles. Three fragrances from Commodity’s Black, White, and Platinum Collections. 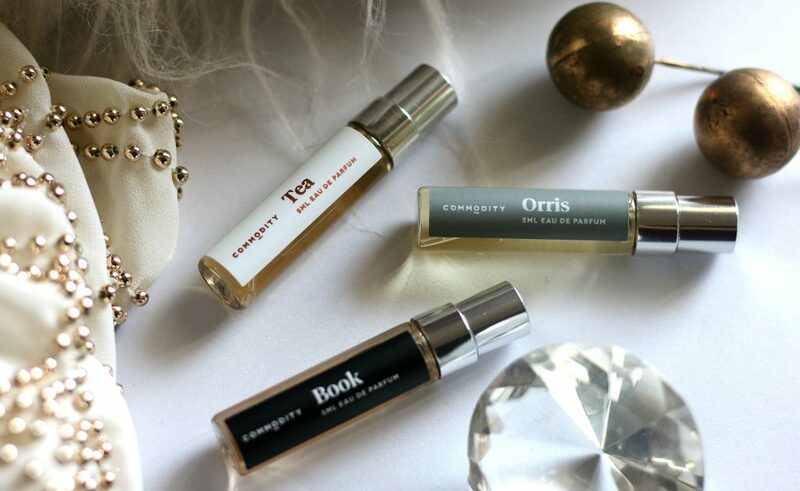 Each fragrance is designed to be layered together with any other to create bespoke scents tailored to each individual taste – Mixing and matching sounds awesome right ? 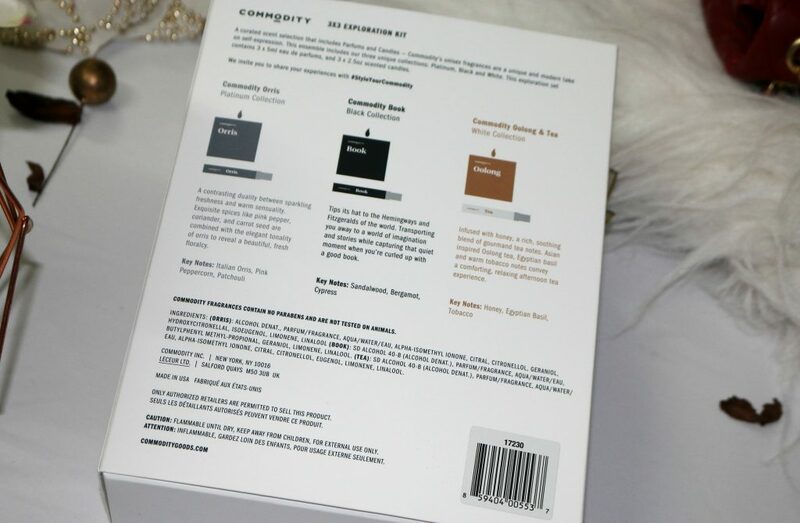 This is a perfect sampler kit for someone who wants to try products from Commodity all at once. This is the outer box it comes in. 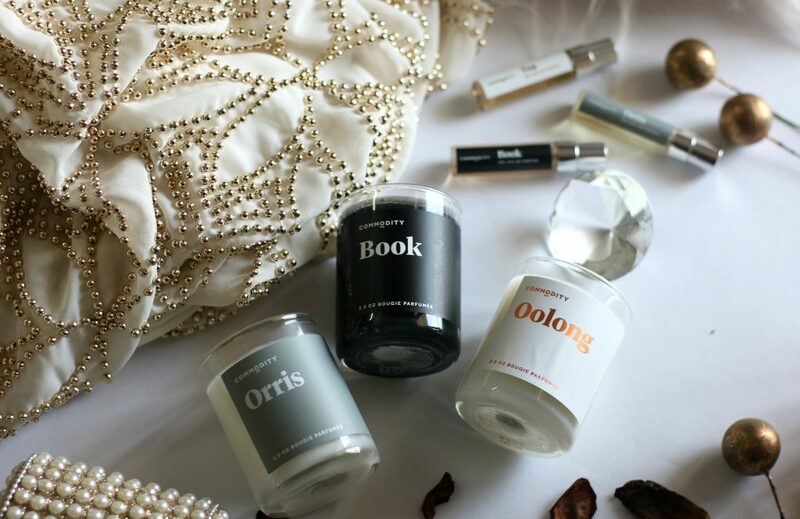 I like the idea of candles + matching fragrance. Candles add charm to any decor. I really like the color combinations of the product. 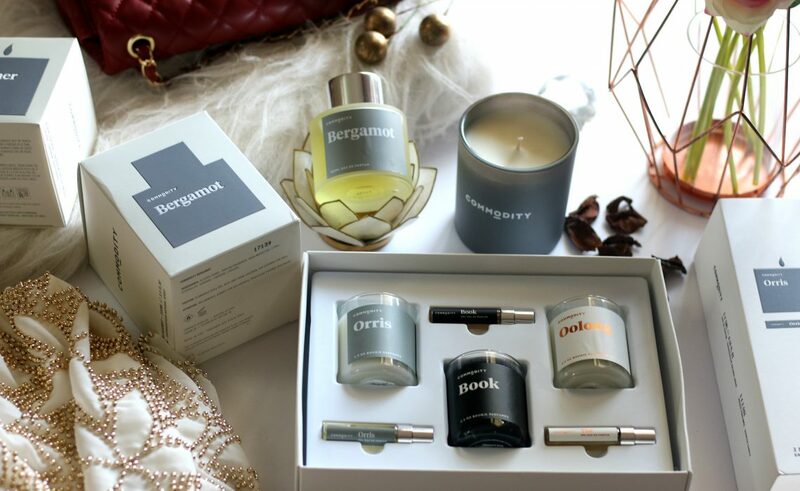 Look at the pretty candles teamed up with the perfume matches. The candles are not very small. They are pretty much a little bigger than normal votive holders. I love how luxurious and minimalist they look. A great gift idea for your best friend, sister or mom. Simple and elegant labelling and quite a large votive holders too, isn’t it ? I really love how simple and elegant the candles look. It matches a variety of decor and rooms. 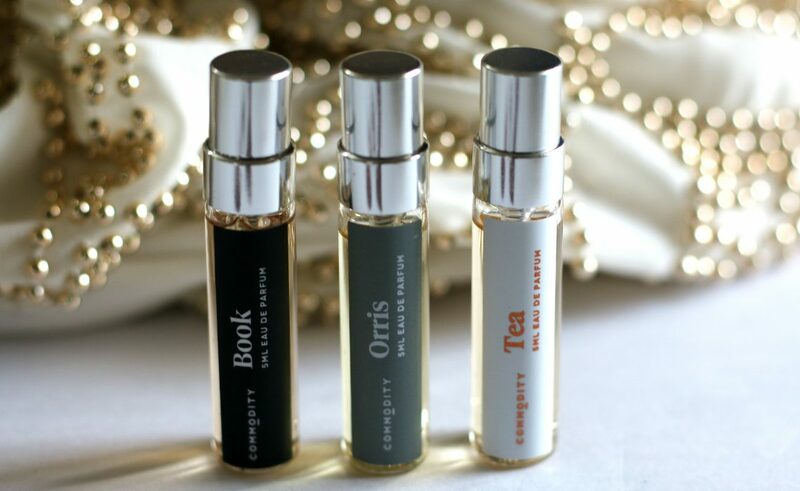 The fragrance miniatures are right here! 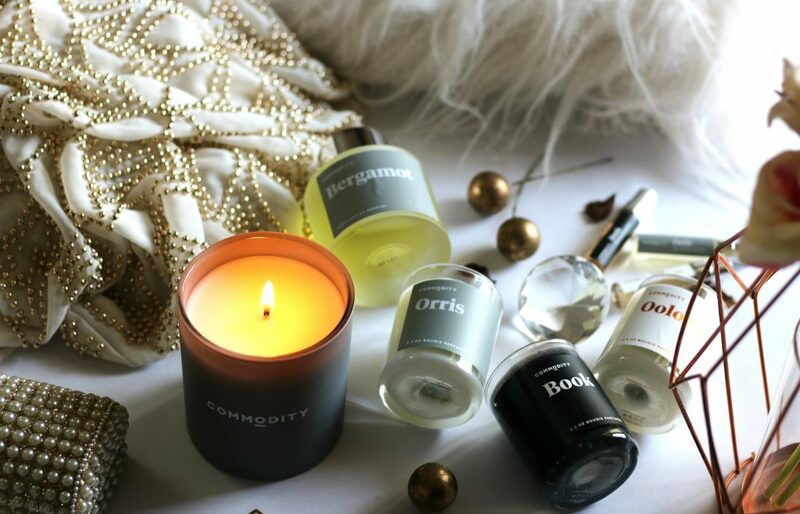 Commodity Orris is a contrasting duality between sparkling freshness and warm sensuality. 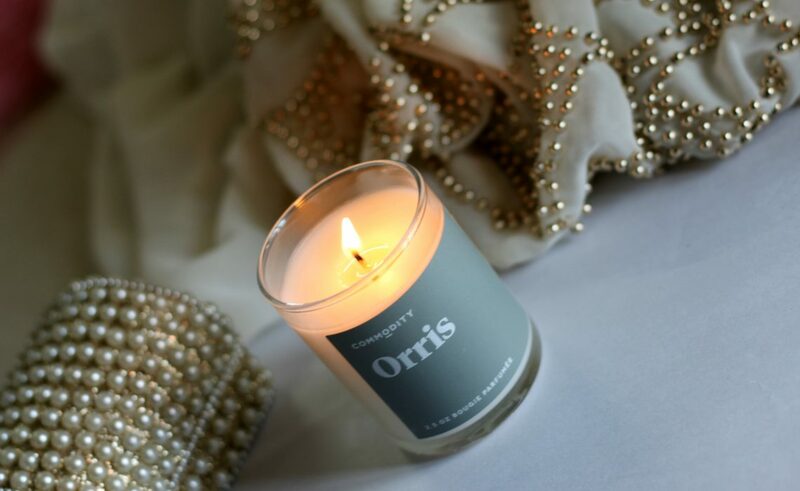 Exquisite spices like pink pepper, coriander, and carrot seed are combined with the elegant tonality of orris to reveal a beautiful, fresh floralcy. 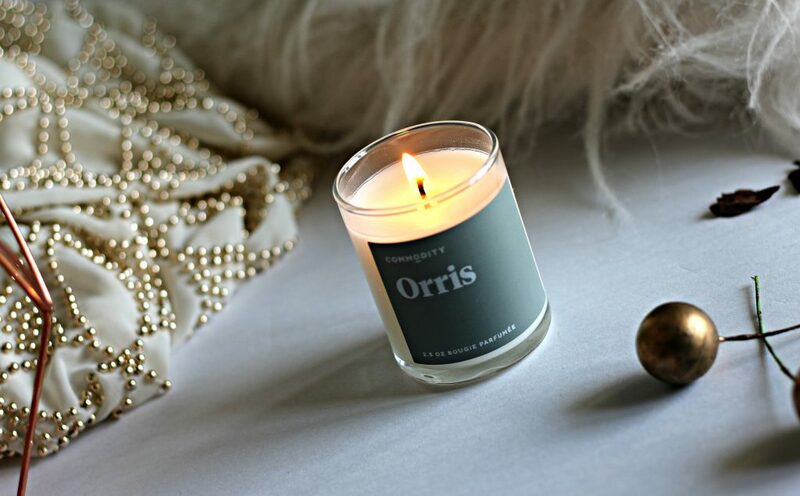 Orris is a scented long-burning candle that combines soy-based wax with floral fragrance. Total love! Commodity Orris Eau de Parfum is part of Commodity’s Platinum Collection, which includes scents that are rich, indulgent, and luxurious. 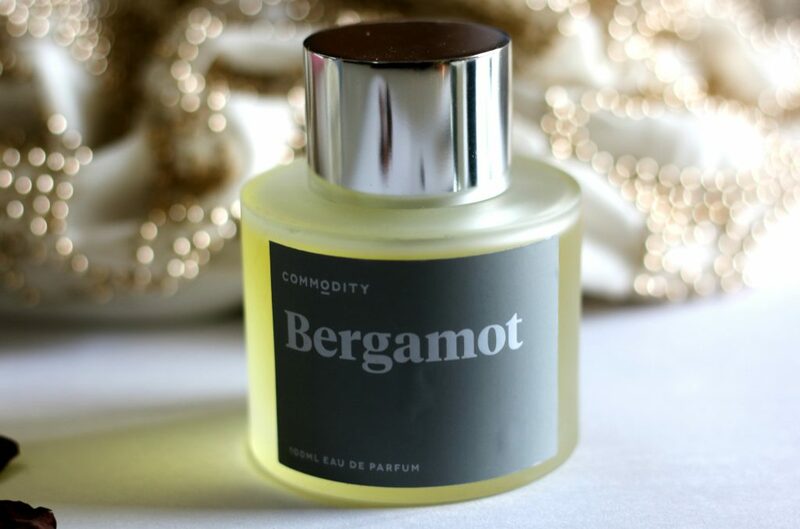 This is very much of my type and I love the fragrance as well. I can see myself picking full sized version soon. 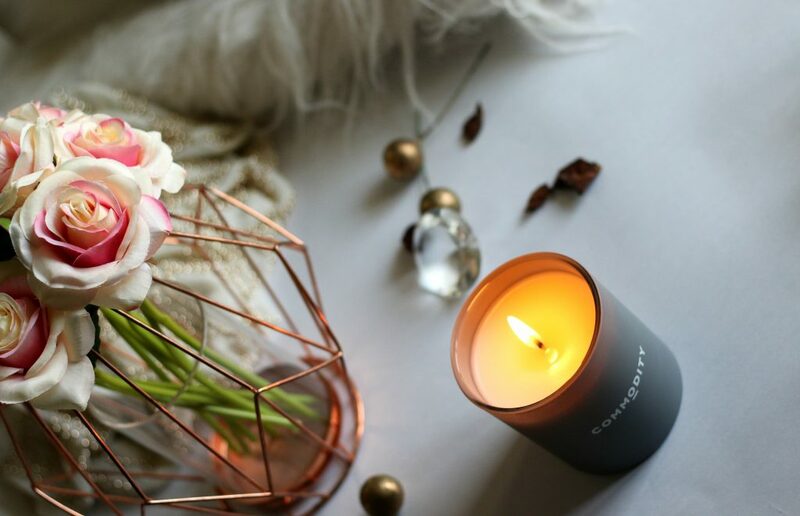 If you are into warm and woody fragrance – This candle and fragrance are the perfect option for you. 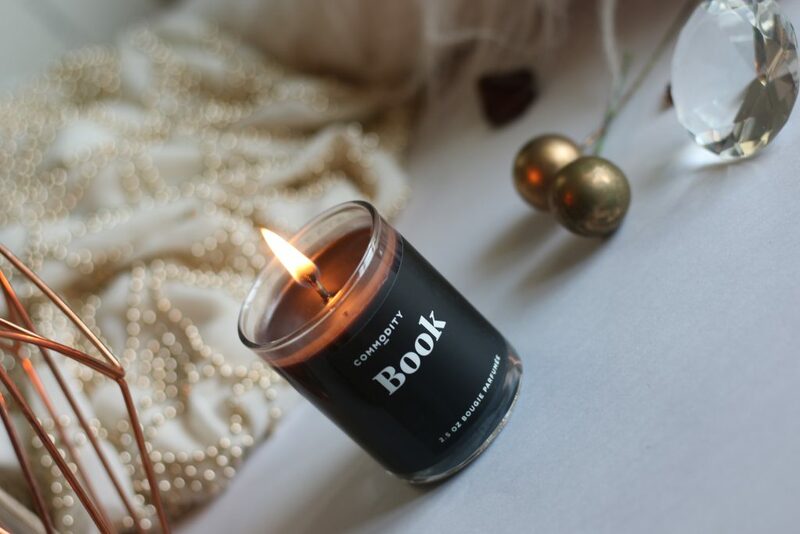 It actually reminds me of old books, the faint eucalyptus note and Cedarwood along with cypress and amber makes it very woody. 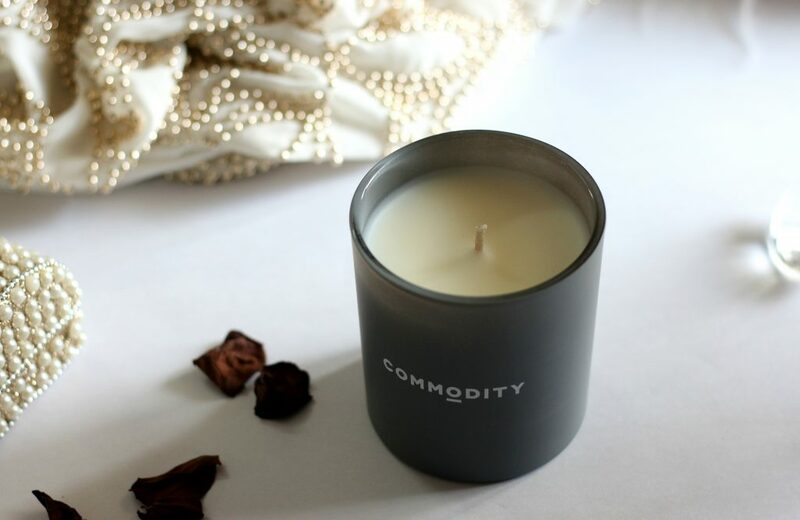 DO YOU KNOW – Commodity Candles are hand poured with expert precision. 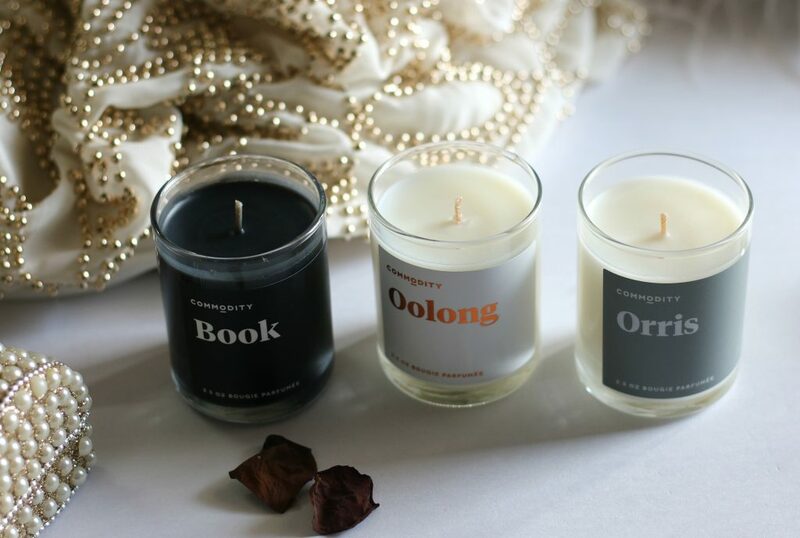 They combine naturally derived soy-based wax with premium fragrances expertly crafted using natures finest commodities. 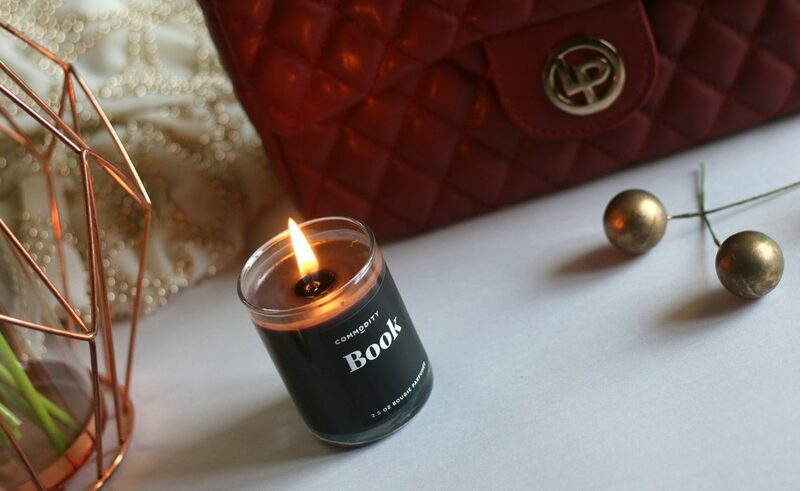 The result is a luxurious home fragrance with a beautiful, warm burn. Burn time: 60 hours. Commodity Oolong and Commodity Tea are infused with honey, and rich soothing blends of gourmand tea notes. 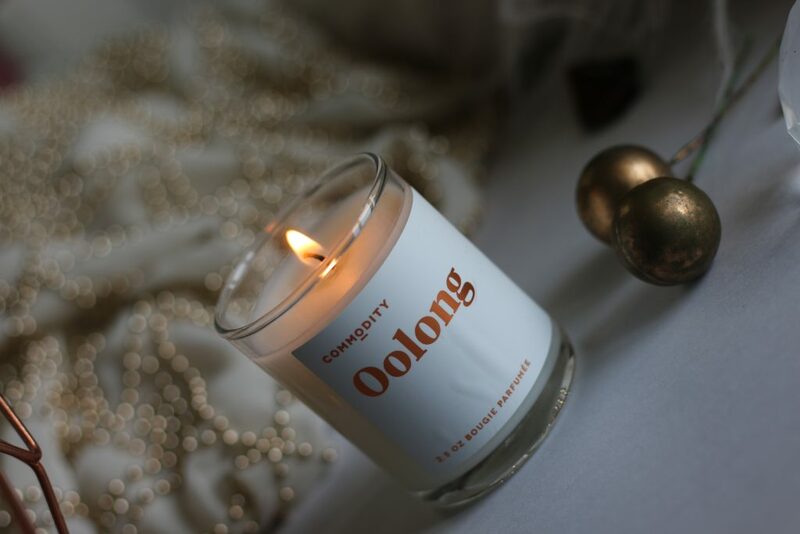 Asian inspired Oolong tea, Egyptian basil and warm tobacco notes convey a comforting, relaxing afternoon tea experience. This is probably my least loved candle. I am not a fan of tobacco/smoky smell in this one. However, I did find the sandalwood notes in it good. 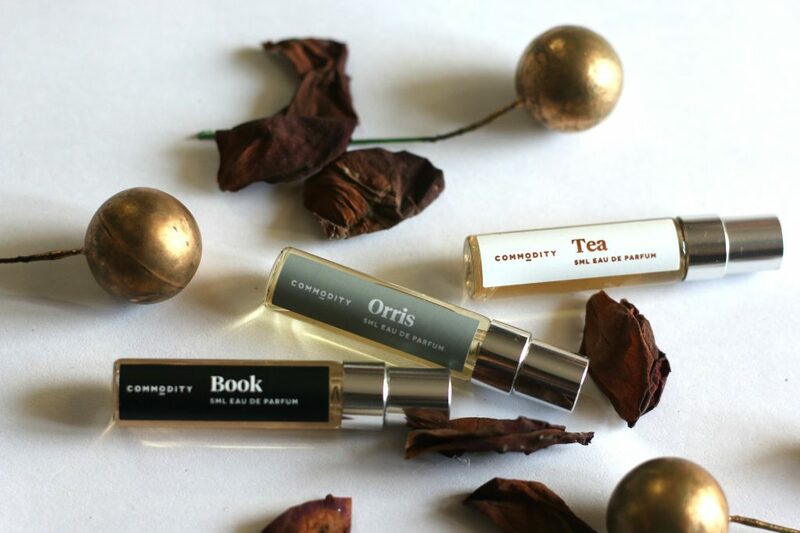 Only if it wasn’t really smoky- This’d have been a favorite too..
Fragrance – I love Book and Orris so much. Fragrance of Tea feels a little smoky to me. Overall, its a great set with great value for the price- candles are bigger than I thought it is -3 x 2.5 oz/ 70 g , and the travel sprays are a great introduction. Love this! If you are into citrusy fragrances – This is a dream! The summery, citrusy scent makes it my favorite summer scent. 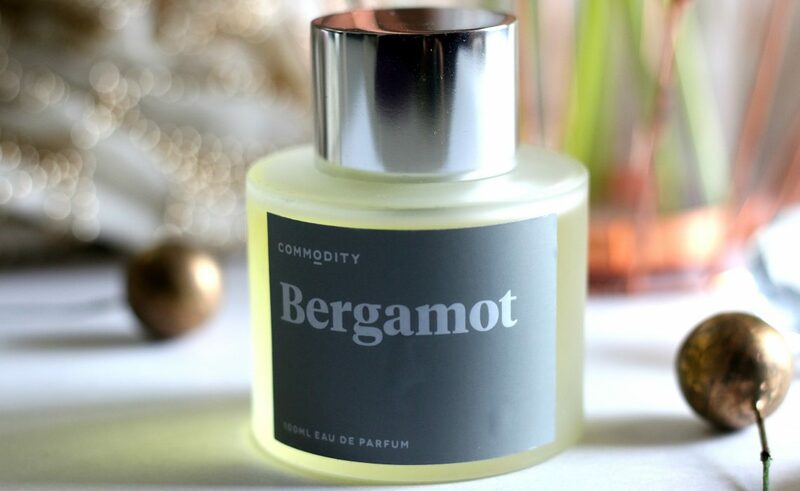 I love bergamot. Very pleasant and a refreshing note. I love the packaging as well. I just can’t describe how peaceful and divine this fragrance is. I love it and light every single time I feel like relaxing. 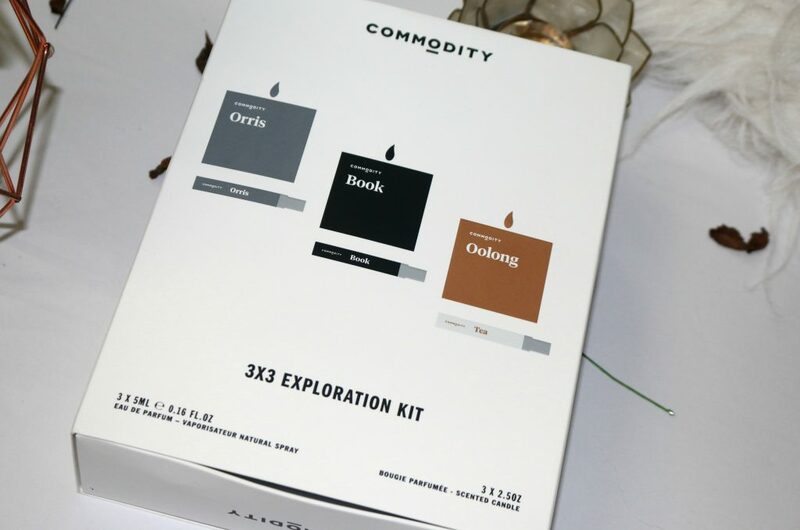 Availability – Commodity’s 3×3 Exploration Kit (Limited Edition) and other products are available in the U.S. and Canada at Sephora and Sephora online, as well as across the U.K. and E.U. 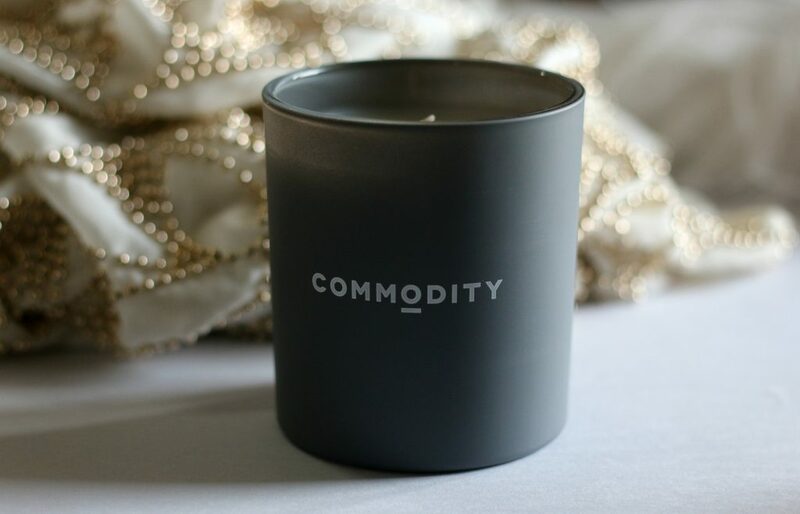 at Commodity.co.uk, for a limited time for $38. 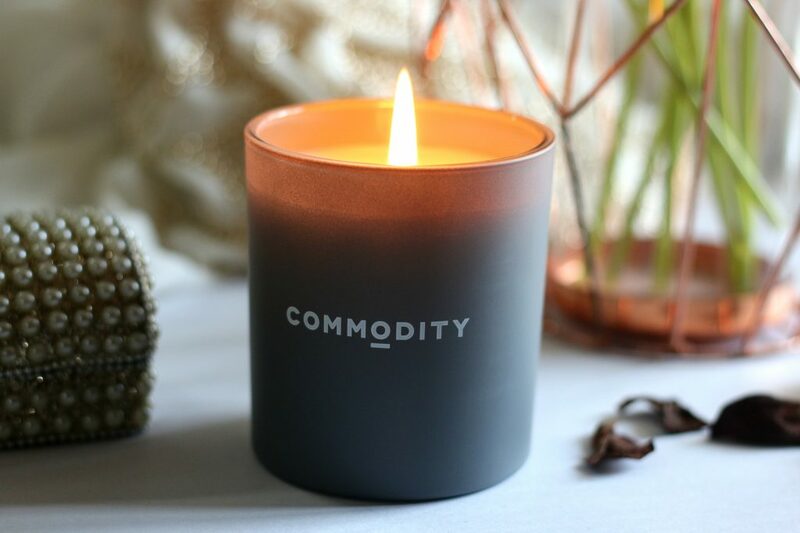 Have you tried any of the Commodity fragrance or Candles ? If yes, let me know which is your favorite ? 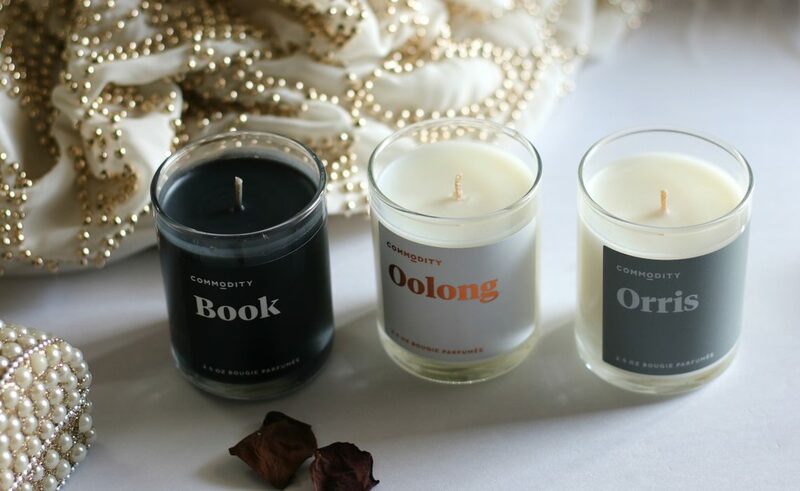 I love candles and this looks so reasonable for the set! How stunning is this set!! Absolutely perfect for Christmas and Holiday season. I need this in my life!! Do get them Ash…Me too absolutely love them…I m going to try more of their fragrances and will update soon!